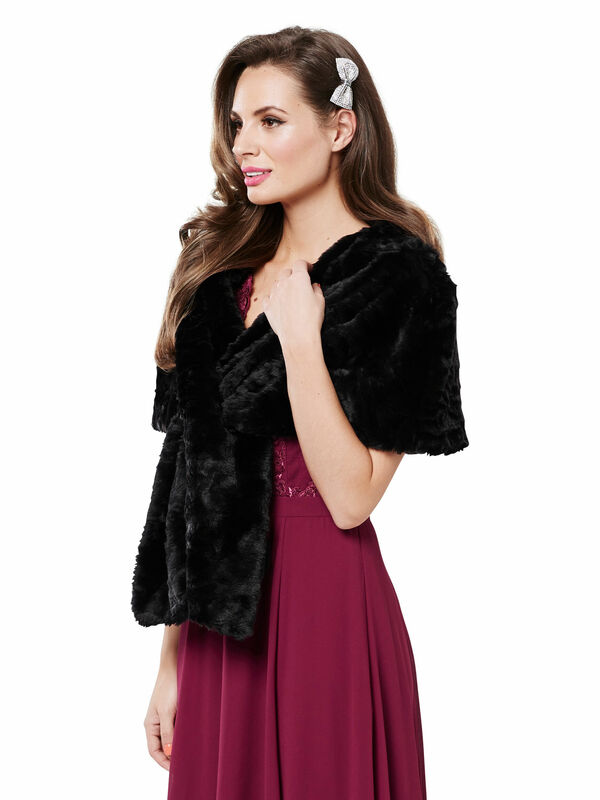 Fur Stole https://www.review-australia.com/global/fur-stole-black/RE15JK071.REBLK001.%24NA.html BACK IN STOCK. 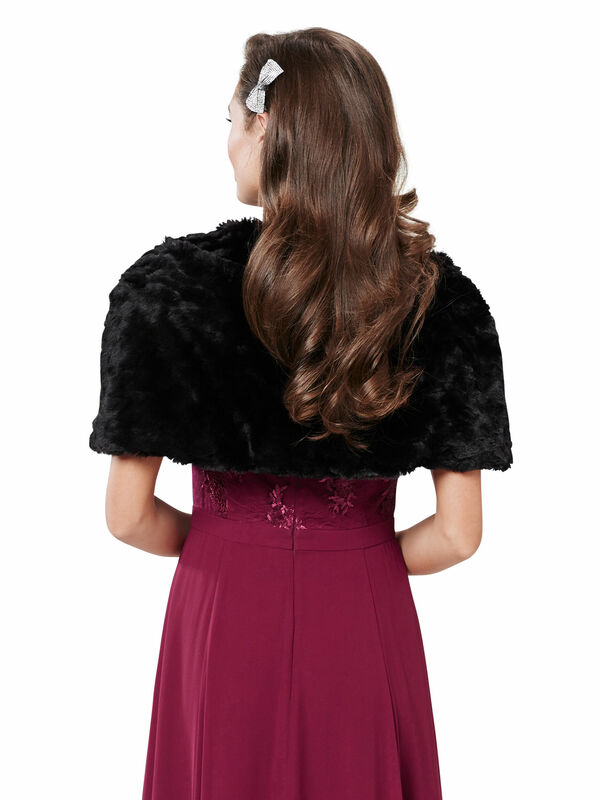 A functional, pull through stole made from silky soft faux fur, our new Fur Stole Wrap will keep you cosy and stylish. It is fully lined and features pleating details at the shoulder to give a full, flattering shape. Worn with the Eternity Maxi Dress. BACK IN STOCK. 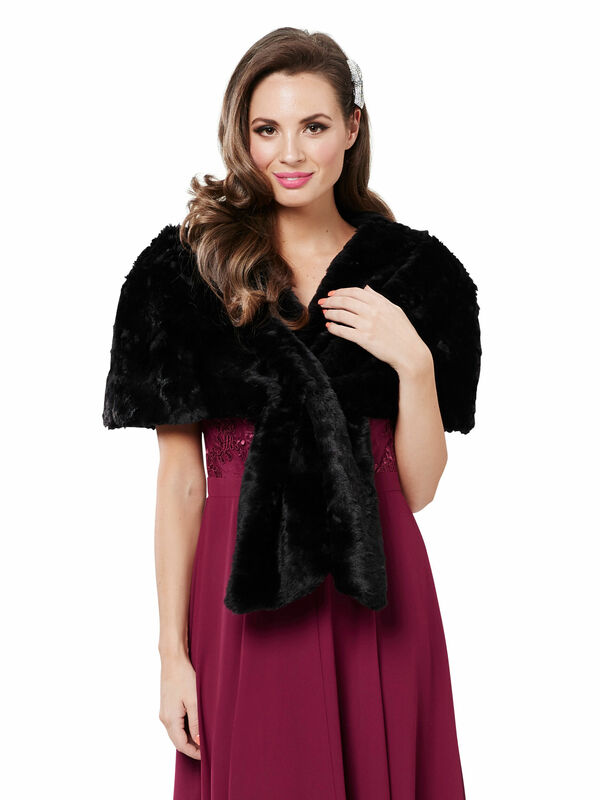 A functional, pull through stole made from silky soft faux fur, our new Fur Stole Wrap will keep you cosy and stylish. It is fully lined and features pleating details at the shoulder to give a full, flattering shape. Worn with the Eternity Maxi Dress.